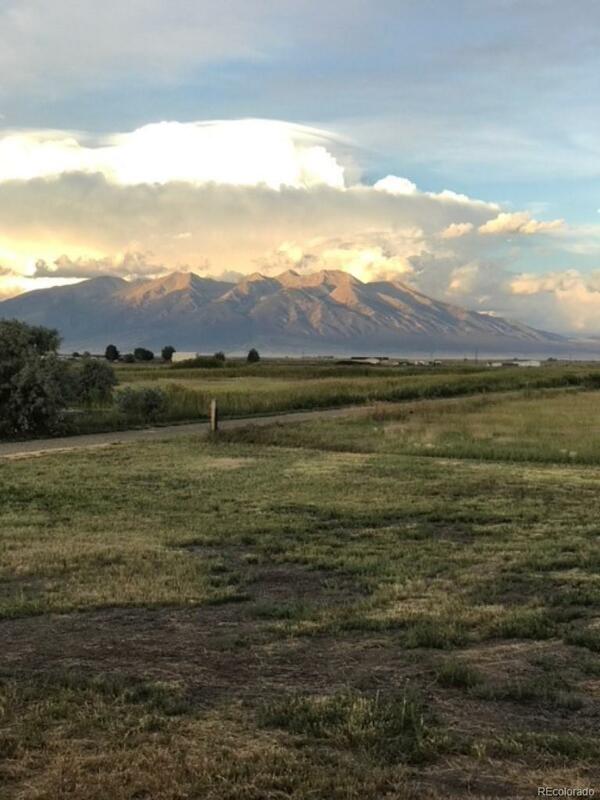 Enjoy remarkable mountain views from this property! 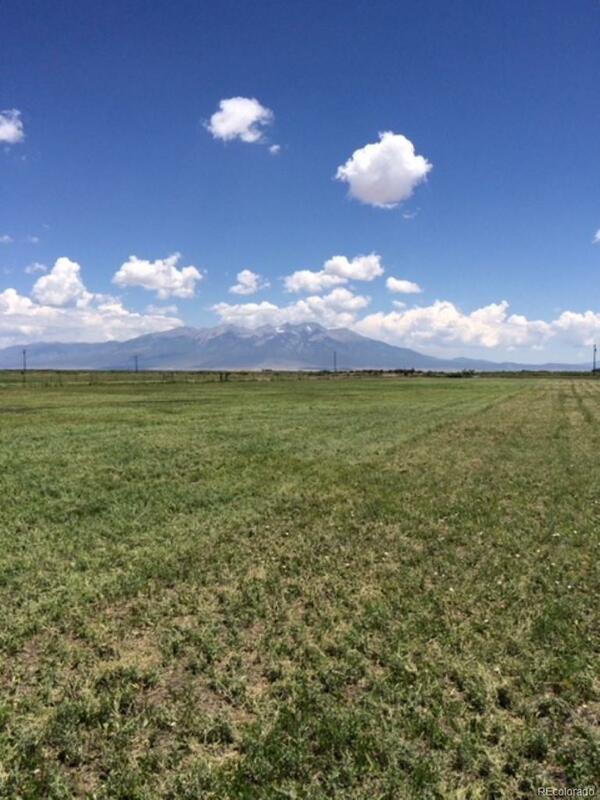 This property adjoins an additional 10 acres +/- that is included with this sale and includes a total of three wells, a domestic, stock water and a commercial. The commercial well has an artesian flow and fills a pond year round. It as beneficial uses for for irrigation, filling of a reservoir, commercial aquaculture/wildlife, watering of livestock, domestic use, and commercial water bottling. 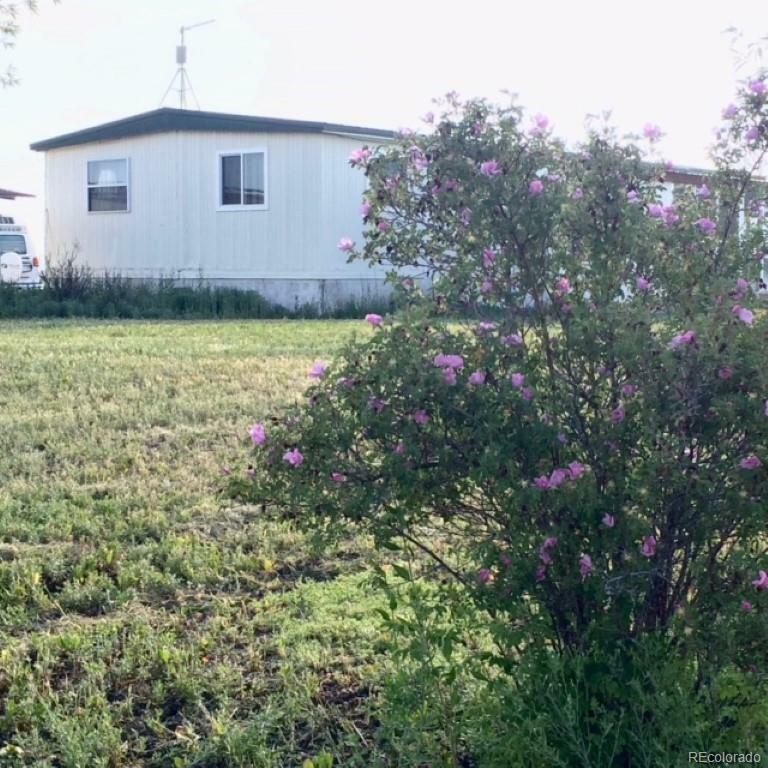 Included is a well maintained mobile home that features an attached sunroom, three bedrooms, 1 3/4 bath, newer windows and a metal roof. There is a train car on the property set up with shelving for additional storage. 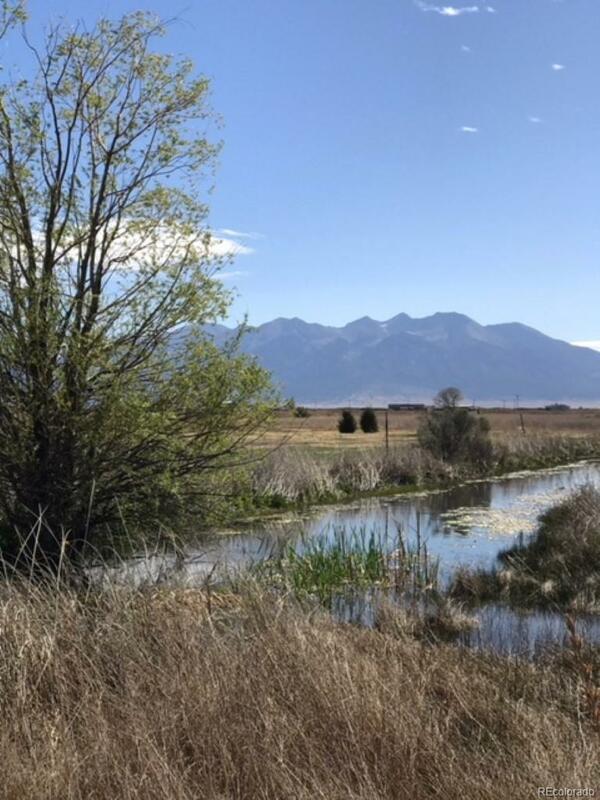 A ditch borders the property to help with the flood irrigation and there is one share of the Costilla Ditch included with the sale. Don't miss this rare opportunity! Offered by Schulz Realty Llc.